Australia’s most popular turf, Sir Walter is a premium buffalo turf making it the perfect choice for residential and commercial applications on the Sunshine Coast. Sir Walter Buffalo turf prices vary but average around $12.50 – $15 per square metre. Often prices are based on the amount of turf you are ordering and whether or not delivery is required outside of the local area. While laying a new lawn is achievable as a DIY project you will need to ensure that the area is properly prepared, delivery is correctly coordinated and you have a few extras hands to help with the installation. 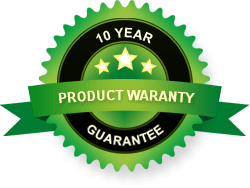 The Daleys Turf team are experienced in all aspects of Sir Walter turf installation and can complete all the tasks involved – removal of any existing turf, soil preparation, Sir Walter turf supply and delivery, fertilisers, rubbish removal with prices starting around $18-$24 per square metre. 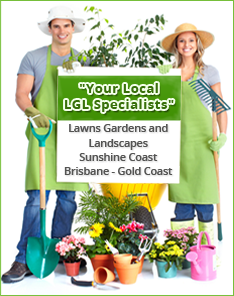 If you’re looking to buy Sir Walter turf on the Sunshine Coast, give Daleys Turf a call – we’re your local grower.